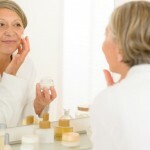 Over time, it is normal for the skin to become more lax and begin to develop wrinkles. 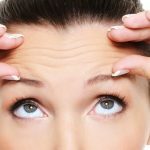 While these changes are common, many individuals wish to retain the youthfulness and elasticity of their skin and rightfully so. In response to that desire, many cosmetic procedures have been created – most of which are historically rather invasive. 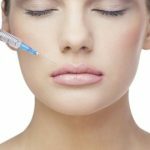 Again with the changing of trends, new therapies have been created and gone are the days that surgery was the only option for improving the look and feel of the skin. In fact, today there are several options, including Ultherapy and Thermage. 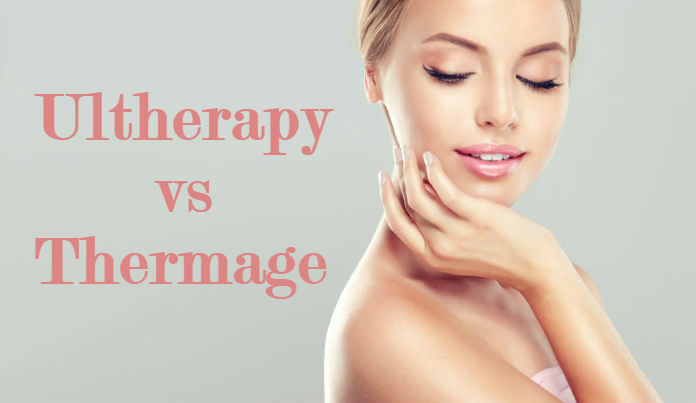 While both can make you look and feel younger, there are significant differences between the two that can help make your decision between Ultherapy vs Thermage easier. Consider the specifics of each treatment, including their intended use, procedure guidelines, and anticipated results. Weigh your options to decide which treatment is best fit for you. 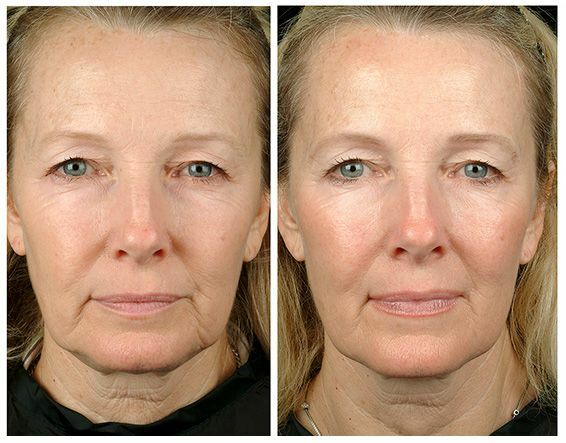 A nonsurgical alternative to a facelift, Ultherapy is designed to counteract the common signs of aging, such as sagging and wrinkles in the face, neck, chest, and brow regions. The treatment functions by stimulating the production of collagen in the treated area to deliver a more lifted, youthful appearance. The treatment is used to target specific areas under the skin with a unique FDA-approved technology. This technology manipulates the area beneath the skin, with a very specific temperature of heat energy to stimulate collagen regeneration. The heat treatment treats three different layers, including the muscle, skin, and surface level wrinkles with an end goal of producing firmer, less droopy skin and fewer wrinkles. There is little preparation required for the procedure, but you will need to first schedule a consultation with your doctor or dermatologist to discuss the procedure and your anticipated results. 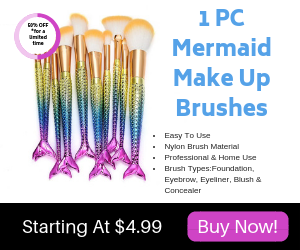 Beyond that, you will schedule a date for the procedure and then be asked to return the day of having used no makeup or skincare products prior to the treatment. During your procedure, your provider will clean the areas to be treated to remove any residue. They’ll then apply gel to be used with an ultrasound viewer. Once the procedure begins, your technician will place the Ultherapy device against your skin and monitor the process with the ultrasound view to ensure that the device is set appropriately and reaching the targeted areas. Most individuals describe the feeling during treatment as several short, quick burst of heat and/or tingling. Your doctor may advise you to take an over-the-counter painkiller prior to your treatment or administer pain medication during the session if needed to address any discomfort you experience. In either case, your session will likely take between 30 to 90 minutes depending on the area being treated. Your provider will discuss your specific treatment plan and expectations with you. Another non-invasive procedure, Thermage is designed to tighten and contour the skin to provide a more youthful appearance. Much like Ultherapy, Thermage targets collagen in the skin to produce new growth and achieve the desired results. Thermage relies on capacitive radiofrequency technology or CRF to stimulate new collagen growth and tighten the skin. The treatment reaches all layers of the skin, making it an effective treatment for more areas of the body. This benefit also increases the length of time you can expect to maintain your results. Like with Ultherapy, there is little preparation needed prior to a Thermage procedure. However, you will meet with your doctor to determine a plan of treatment and discuss your expectations prior to the day of your treatment. When you receive your treatment, your physician will deliver a series of pulses in a grid-like pattern over the entire area to be treated. You will likely experience a slight hot sensation with each pulse. However, the latest version of the treatment is actually designed to deliver a cooling pulse immediately following each hot pulse to ease the heating sensation. You will likely notice some slight redness and maybe even bruising after your treatment. Nonetheless, you will be able to return to your normal activities immediately after your treatment. Even better, you will also notice results almost immediately with this treatment. Parts of the body (depending on expectations and doctor’s recommendation). Ultherapy vs Thermage: What Are the Differences? Now that you understand the basics of each treatment, you can look more in depth at the differences in Ultherapy vs Thermage. While both are effective treatments aimed at improving the appearance of the skin, there are several key differences in the treatments. Both treatments utilize energy to create heat and alter the deep layers of the skin. But the type of energy each utilizes is different. Ultherapy functions with ultrasound energy while Thermage utilizes radiofrequency. While both Ultherapy vs Thermage therapies function to improve the appearance of the skin, they do so through different means. Ultherapy functions to tighten the skin while Thermage aims at treating wrinkles and bulges. Every patient is different and has a different threshold for pain. Nonetheless, Thermage has generally considered a more uncomfortable treatment due to the amount of heat involved. However, that is improving with new advancements in the technology used for treatment. Because neither treatment is surgical, Ultherapy nor Thermage requires an extensive amount of downtime. Yet, the length of time involved with treatment as well as that associated with seeing your desired results varies slightly. For each treatment, the length of time for treatment varies depending on the area to be treated. Thermage treatments tend to take a little more time, ranging from 45 minutes to an hour and a half. 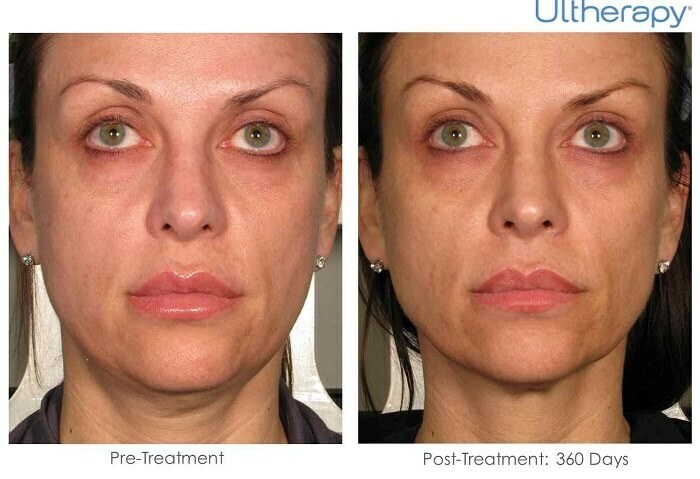 Ultherapy generally takes 30 minutes to an hour. Likewise, you’ll likely begin to notice results almost immediately with Thermage while it may take a few days to notice in changes with Ultherapy at first. Ultherapy vs Thermage – Which Is Best? 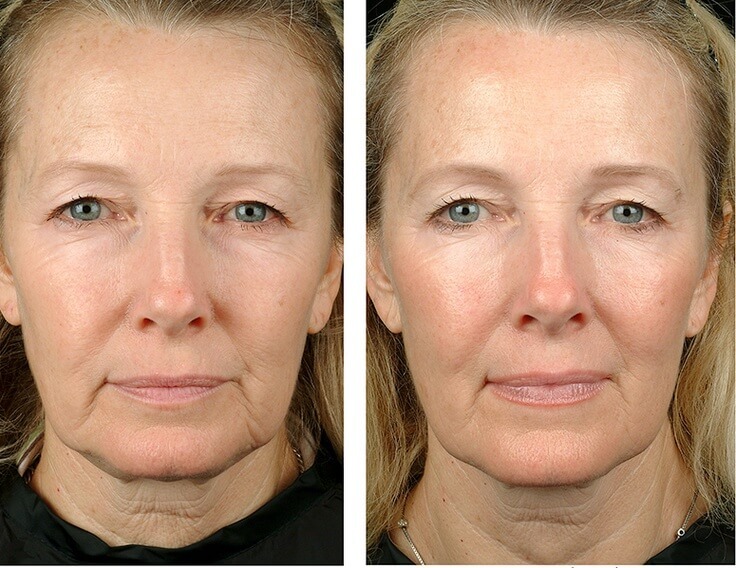 When it comes to choosing the best non-surgical facelift treatment and deciding between Ultherapy vs Thermage, you really have to consider your expected results as well as the other factors associated with each treatment. Your healthcare provider can help you weigh your options and make an informed decision based on your expectations. But it is important to understand that any risks involved are minimized and benefits are maximized by choosing a procedure approved for your desired area of treatment and working with a reliable, qualified professional.